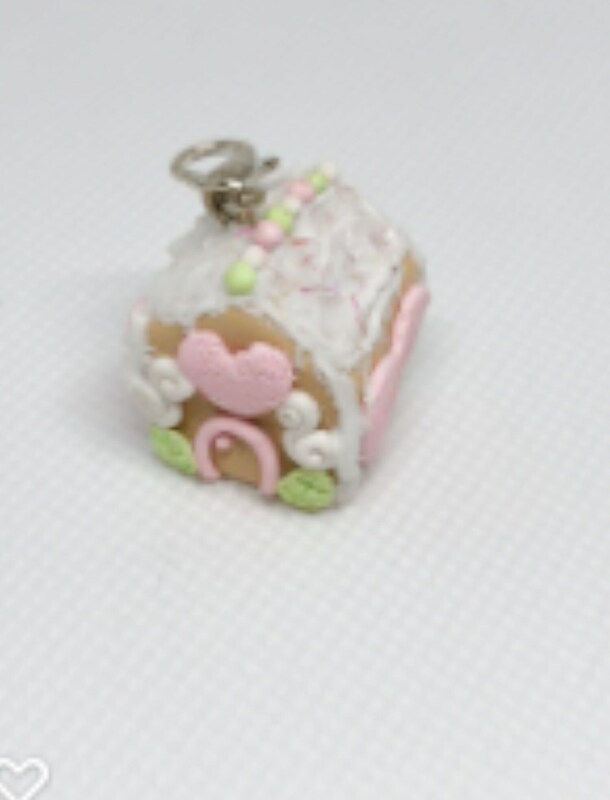 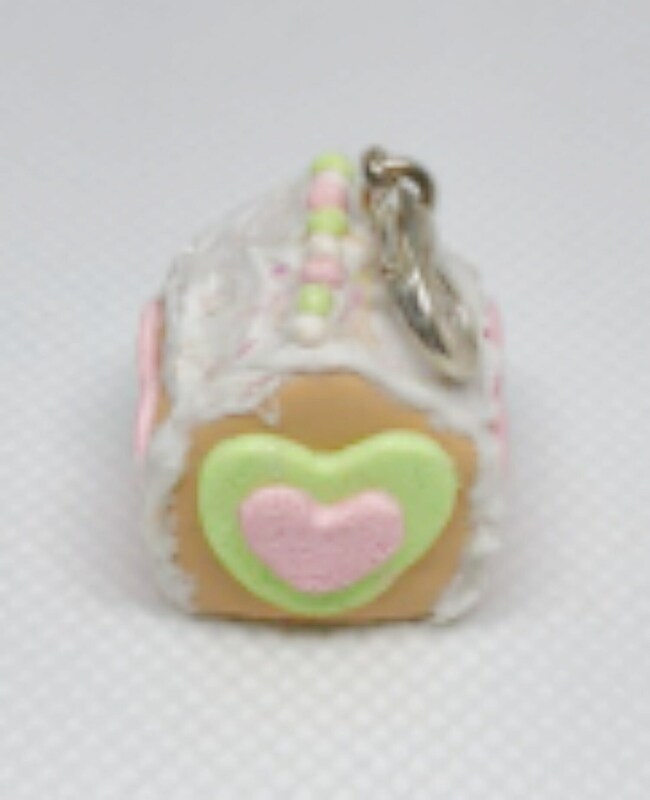 Handmade Polymer clay miniature gingerbread house . 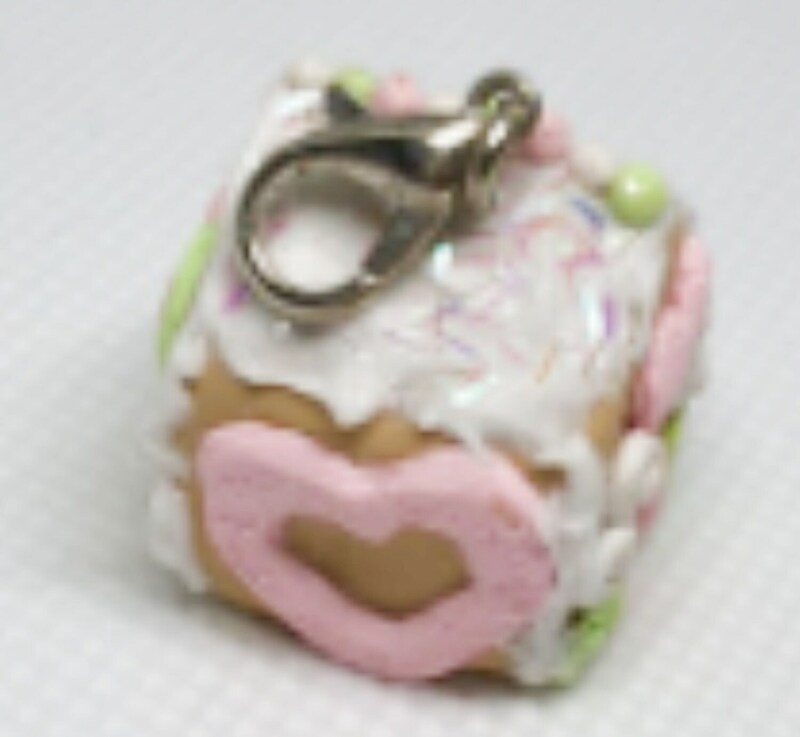 All items are handmade with care. 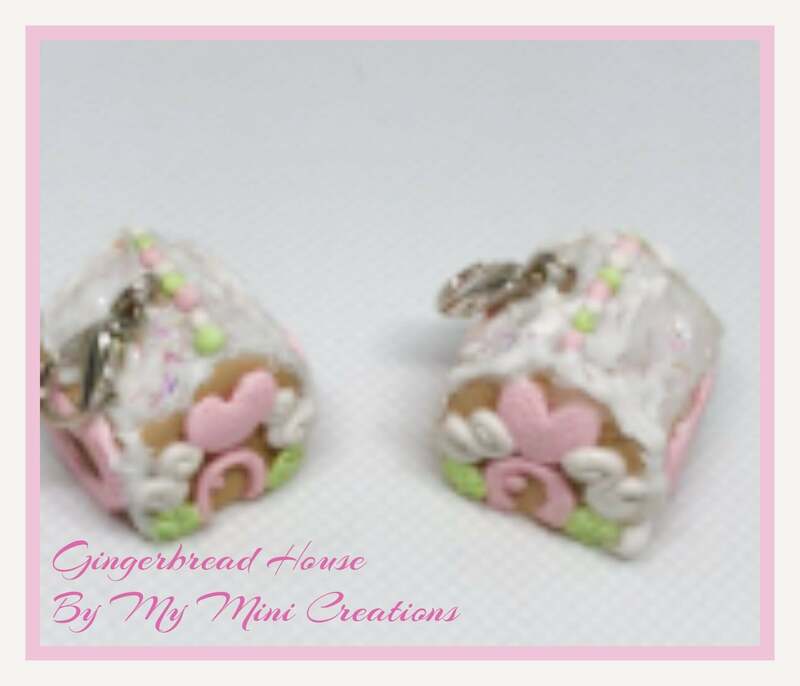 With the items being handmade there are variations in them.